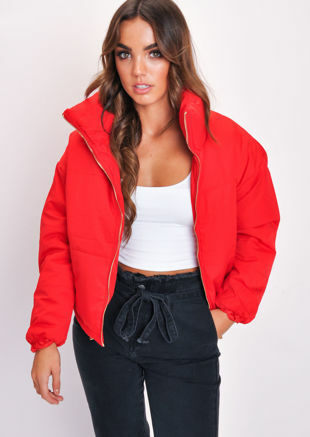 Keep your outerwear game on point this Autumn Winter with Lily Lulu's range of puffer jackets. 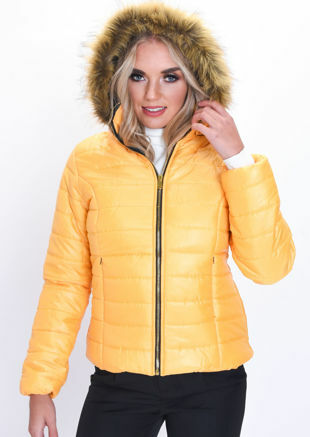 The ultimate cas coat, quilted padded jackets are the ideal throw-on-and-go garm. So easy wear, whether you bag a padded bomber or a gorge gillet, you're gonna look effortlessly on trend. Brights, black, navy, khaki, our jackets and coats come in a rainbow of this season's shades. Whatever your colour of choice, you'll look mighty fine in your Lily Lulu find. Stop by again soon – we’re always listing new lines.